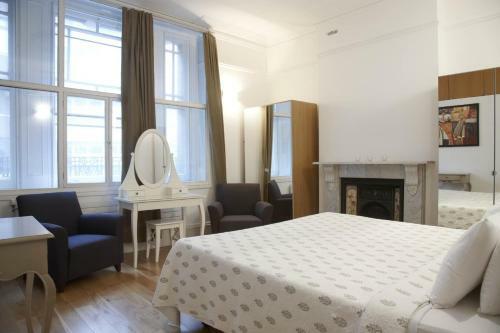 2 Bedroom Bloomsbury Way in London is an apartment building. 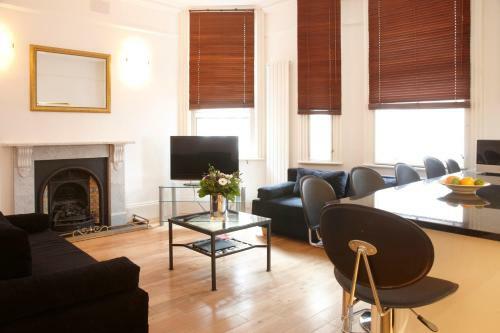 Offering free WiFi, 2 Bedroom Bloomsbury Way is a self-catering property situated in the heart of London's busy city centre. 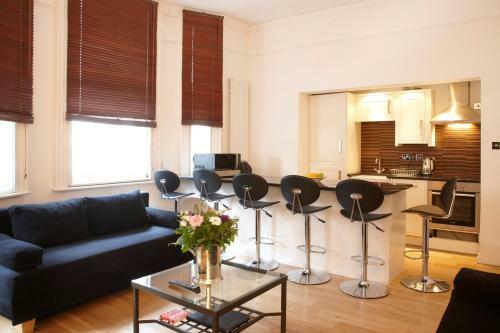 The property is a 5-minute walk from Holborn Underground Station and Dominion Theatre. The British Museum is also less than 2 minutes' journey on foot. 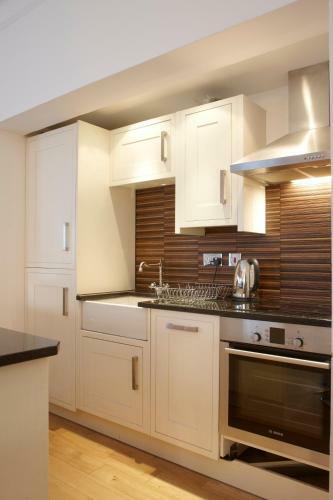 The accommodation features a fully-equipped kitchen with a microwave and an oven. 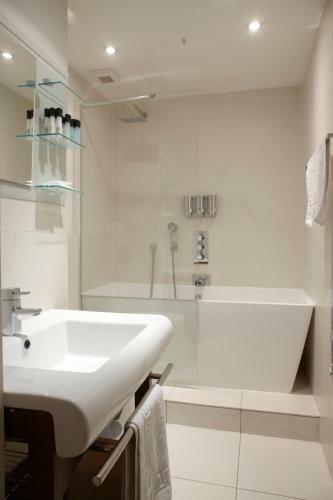 Featuring a shower, the private bathroom also come with a bath. There is a seating area with a sofa and a flat-screen TV. For guests that fee...l like exploring what the city of London has to offer, Leicester Square is 12 minutes' stroll away and Buckingham Palace is 1.5 miles away. The famous toy store, Hamleys, is less than a mile away. For shopping, the popular district of Oxford Street is just 13 minutes' walk away. 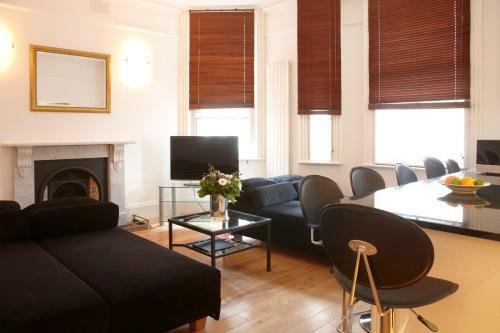 Offering free WiFi, 2 Bedroom Bloomsbury Way is a self-catering property situated in the heart of London's busy city centre. 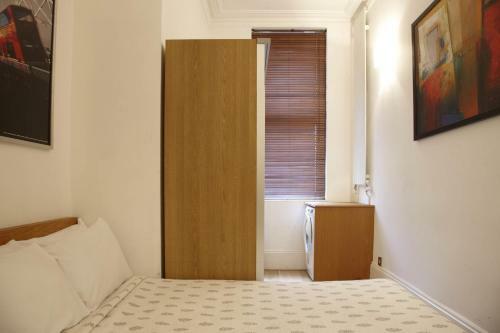 The property is a 5-minut...e walk from Holborn Underground Station and Dominion Theatre. The British Museum is also less than 2 minutes' journey on foot. 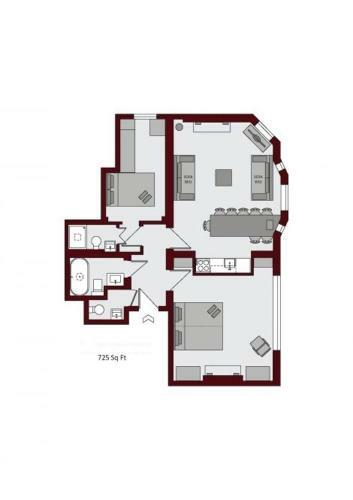 The accommodation features a fully-equipped kitchen with a microwave and an oven. 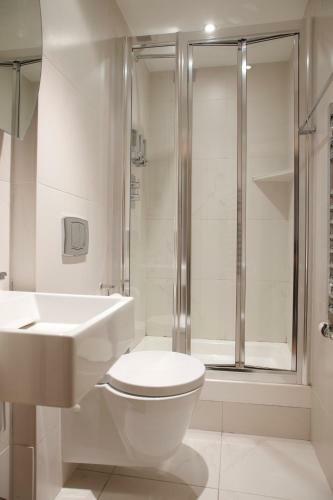 Featuring a shower, the private bathroom also come with a bath. There is a seating area with a sofa and a flat-screen TV. 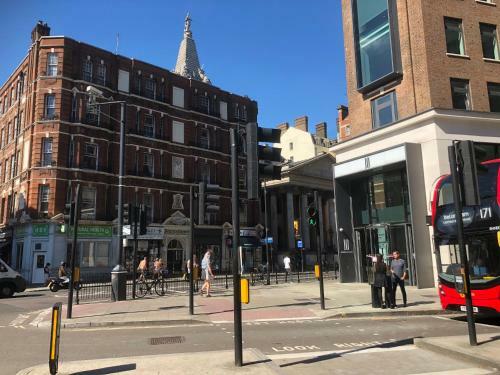 For guests that feel like exploring what the city of London has to offer, Leicester Square is 12 minutes' stroll away and Buckingham Palace is 1.5 miles away. The famous toy store, Hamleys, is less than a mile away. For shopping, the popular district of Oxford Street is just 13 minutes' walk away. 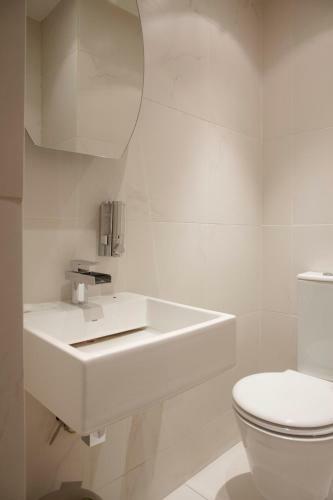 When would you like to stay at 2 Bedroom Bloomsbury Way? Upon check-in, photo identification is required from guests (passport or driving license) and credit card details as security damage deposit. The property will need to take a copy of the photo ID of the person who made the booking, as well as a copy of the credit/debit card you made the booking with. Without this, you will not be given the key(s) of the apartment. Should the person who made the booking, not be part of the party, the booking needs to be covered by cash. The credit/debit card that was used to make the booking, will then be refunded in 7 working days. To collect key(s), guests must go to an off site 24-hour reception at 4 Broad Court, Bow Street, London WC2B 5QZ. 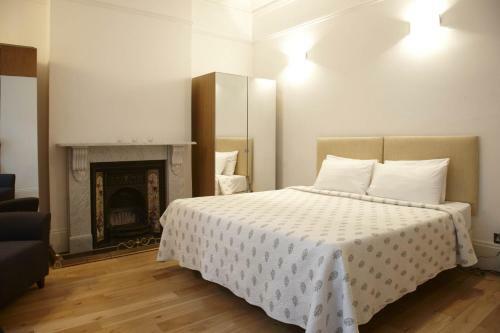 It is less than 15 minutes' from the apartments and guests will also be provided with a map and directions.